A new study from Utah State University (USU) examines the increasing number of water main breaks across the United States and Canada, as well as associated pipe materials and what the trend could mean for the future of water infrastructure. The report notes that the study was completed with support from the Uni-Bell PVC Pipe Association, which represents the PVC pipe industry and manufacturers. USU’s Buried Structures Laboratory has a large-scale testing facility for pipes and underground structures. USU is also home to the Utah Water Research Laboratory (UWRL), which has been a world leader in environmental research and water policy for more than 50 years. UWRL is the oldest university-based water research facility in the United States. Dr. Steven Folkman, co-author of Buried Pipe Design and author of a 2012 USU water main break report, led the research based on a survey of which more than 300 utilities responded, representing approximately 200,000 miles of installed water mains. The 2018 study was able to get respondents from 48 states in the United States and seven out of 10 provinces in Canada, representing a 49 percent increase in survey responses and 45 percent more miles of pipe compared to the 2012 study, increasing its statistical validity. 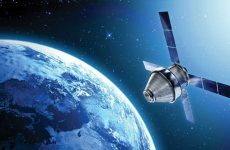 According to the report, utilities that provided data serve a population of more than 52 million people, representing 14.5 percent of the total population of the United States and Canada. The survey recorded 23,803 pipe failures that needed repairs which is a significant basis for break data. It is one of the largest surveys conducted on water main breaks and the results offer a representation of water pipe condition and operation in North America. The report can assist in revising pipe service life assumptions used in the past. Water main break rates are an important calculation to assess pipe performance and durability, and are the most critical metric used in water infrastructure asset management as well as pipe repair and replacement decision-making. Overall, break rates have increased 27 percent in the past six years. 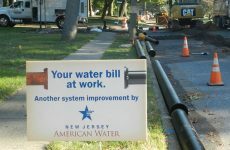 Utilities should be concerned that break rates for cast iron (CI) and asbestos cement (AC) pipes, which together represent almost half of the installed water mains in North America, have increased 46 and 43 percent, respectively, since 2012. Together, CI and AC pipes are mostly responsible for the spike in pipe failures. CI and AC pipes are no longer manufactured and are now reaching the end of their expected lives. The study also discusses how water main failure rates for CI and AC pipes could increase exponentially over time. A critical new finding is that smaller municipal utilities have twice the water main break rates as larger utilities. 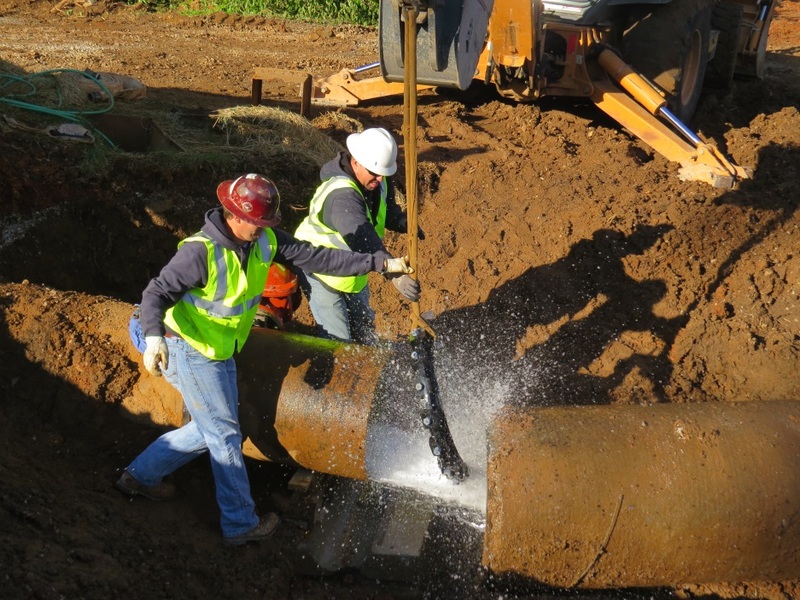 “With less revenues and resources, smaller municipalities will need to use the most cost-effective and durable pipe materials available to address pipe renewal and rehabilitation requirements. Larger municipal utilities, however, are not faring much better, since the rate at which they are replacing the pipes that are now beyond their useful lives is inadequate,” adds Folkman. Corrosion can be a major cause of water main breaks with 75 percent of all utilities reporting corrosive soil conditions. This study has shown that cast iron pipe in a high corrosion soil has over 20 times the break rate than one in a low corrosion environment. Similarly, ductile iron pipe in a high corrosion soil has over 10 times the break rate than one in a low corrosion soil. To view the report, including the full set of key findings and its methodology, click here.